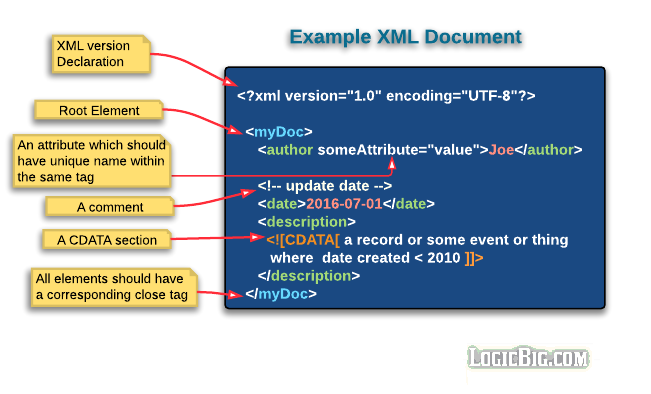 XML basics to advance tutorials. 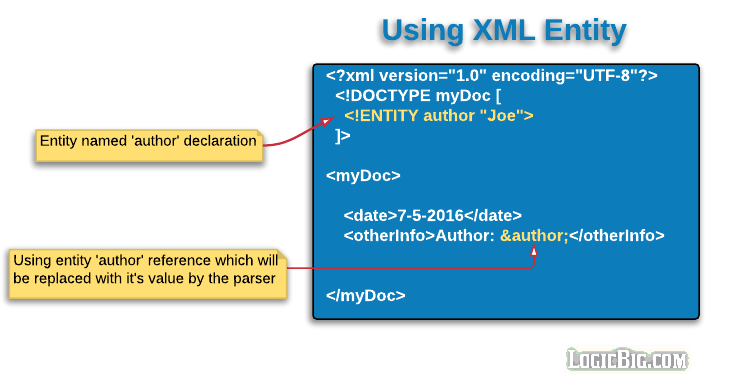 What are XML entities and how many types of entities can be used? 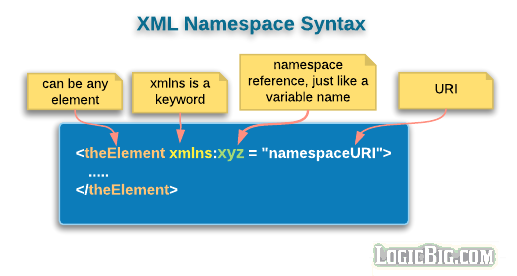 What XML namespaces are used for? 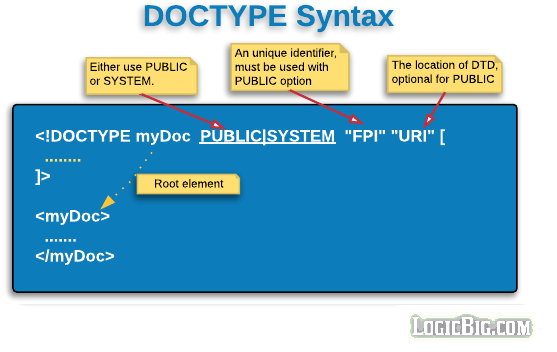 What is XML Information Set (infoset)?